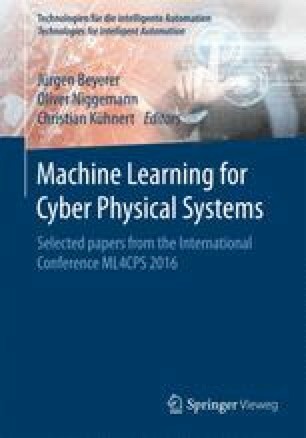 Cyber-physical systems (CPS) require a new level of dynamics in information processing. Databases and query approaches need to be extended towards dynamic stream aggregation and analysis systems. In this paper, we designed ECQELS, a semantic stream processing engine, to support CPS applications by adding essential features like dynamic sensor selection. We present a feature complete first implementation and show competitive performance results.